Debbie brings over 30 years of commercial aviation experience to ATS Components. She most recently served as the Director of Sales for Triumph Product Support Group where she was responsible for sales support for major airlines operators and components providers. 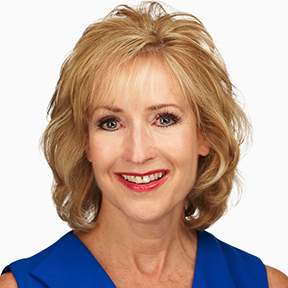 Debbie holds a Bachelor of Science degree from the High Point University in Business, Economics and Psychology. She will continue to reside in Greensboro, NC.